The most important treasures of a country is hidden or kept safe in a place that is guarded and protected by some concerned or perhaps paid individuals. This is the museum, this is where the old relics are places and old significant stuffs are placed. In Singapore, museums are given importance not just because they mean business but because some important and irreplaceable things are in here. Because Singapore is one of the tourist destinations of many foreigners – in fact Singapore gathers millions of visitors in a year – Singapore is keen in developing their country as well as their different museums. This museum moistly presents the Asian culture. 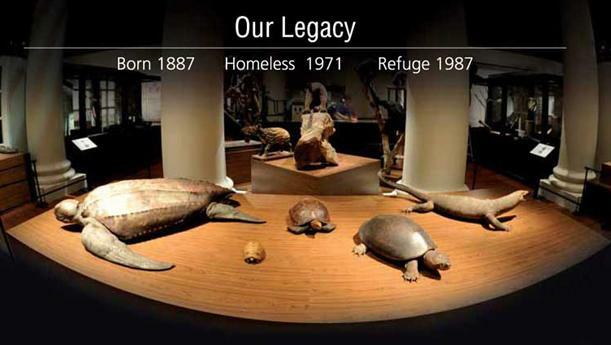 It has five well-maintained exhibitions not considering special exhibits. Of the five exhibitions, four of these exhibits show arts and crafts as well as artifacts from Southeast Asia, West and South Asia and China. 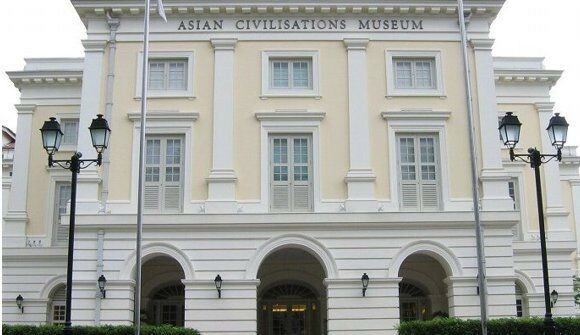 This is the oldest museum in Singapore. 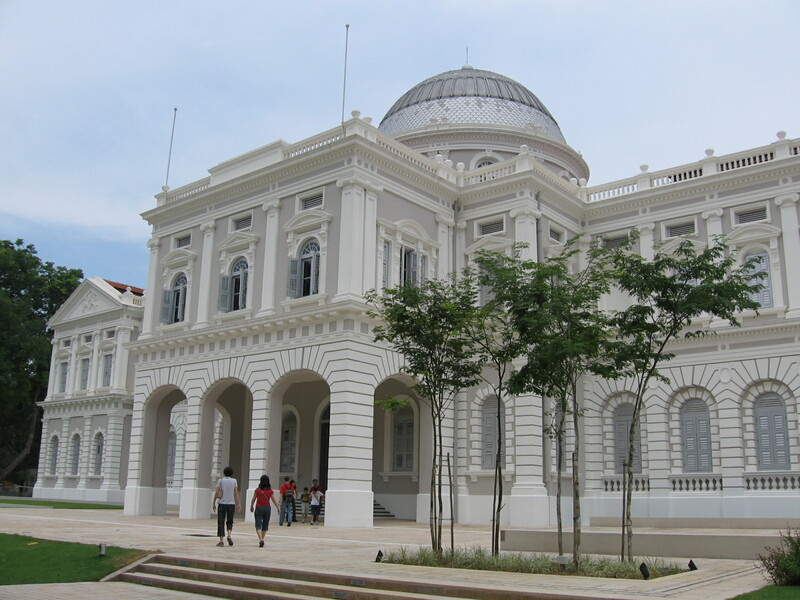 This 127 year old museum displays the art-related galleries showing how Singapore lives in the past. Also, Photography Gallery and Wayang Gallery is display in the museum. This museum is the planet’s biggest collector of current Southeast Asian artworks. The artwork collections that this museum has, runs over 7,000 collections of Southeast Asian artworks and 1,000 worldwide issues. Like other museums that have Southeast Asian artworks, the National University of Singapore Museum also has these stuffs. Also, they displayed here Chinese ceramics and other artworks of famous artist like Ng Eng Teng. The good thing about this museum is that is offers free admission anytime of the day. However, during Mondays and holidays, the museum is closed.